Cold as ice or missing the point. That’s the image of business writing in many companies today. Email, live chat and social media responses should reflect the brand voice that marketing worked so hard to create, but they don’t. Writers have forgotten the basic rules of grammar so their work confounds or inflames customers, prospects and colleagues. Time is wasted, feelings are hurt, and sales are lost. 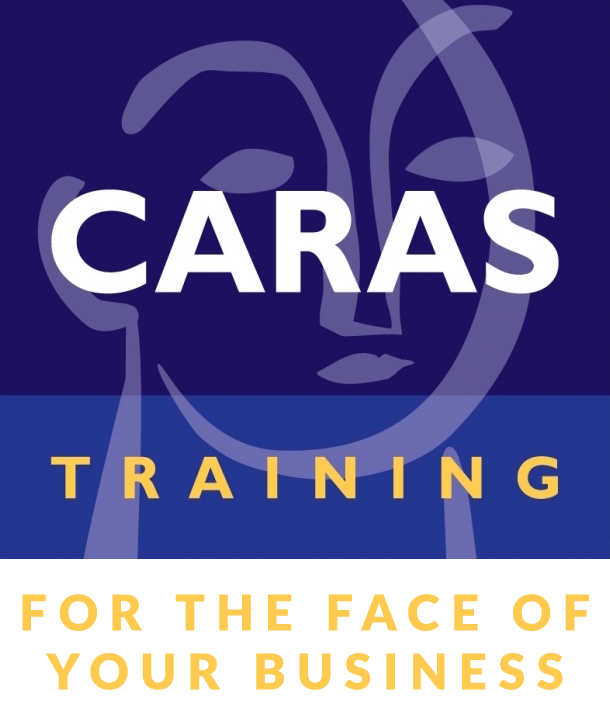 Caras Training brings order and skill to all aspects of business writing. Instructor-led workshops and custom eLearning programs have helped thousands to be clear, kind, and thorough wherever and whenever they write. The five parts to professional, useful emails that make you sound diplomatic, tactful and authoritative at the same time. How to avoid common grammar and writing errors that trash a writer’s image. Best practices for writing system notes in your environment so everyone who reads them knows what occurred and what to do next. Managing effective Live Chat for customer service, technical support and sales results. Writing for social media so your brand voice is clearly understood and appreciated. If you are considering some business writing training for your team, please let us help you. We have very engaging content for memorable learning experiences that get results.